Häfele presented at Architect@Work Milano, the international exhibition dedicated to innovations and aimed at architects, interior designers and professionals of the sector, the latest news in its range for the Contract: the new multifunction mirror and the main accessories for the hotel room in black finish. 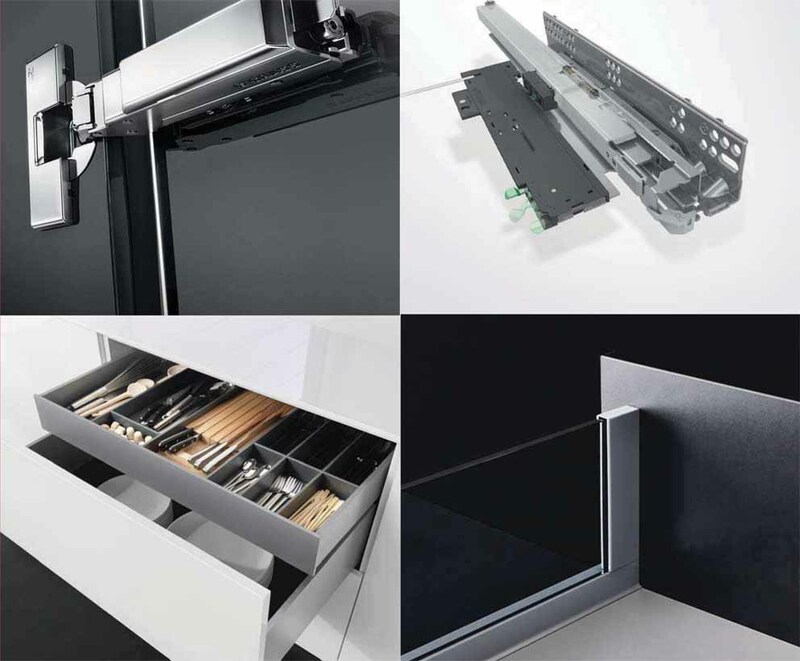 The Häfele product range for the hotel includes a wide choice of accessories and mechanisms, such as handles for entry and bathroom doors, electronic control of Dialock accesses, LED lighting systems, audio devices controlled via Bluetooth and systems for the organization of wardrobes and closets. 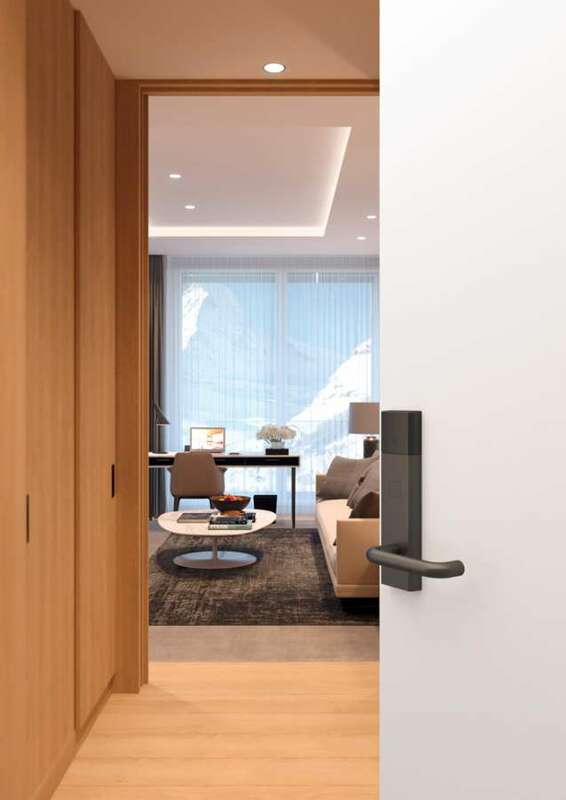 All these Häfele accessories, from the DT 700 door terminal for electronic control of access to handles, to wardrobe hooks, to towel racks, are designed to fit perfectly in any environment thanks to the wide availability of trendy shapes and finishes. Among the latter stands out the modern black finish, presented at the fair and produced to respond to contemporary design trends. 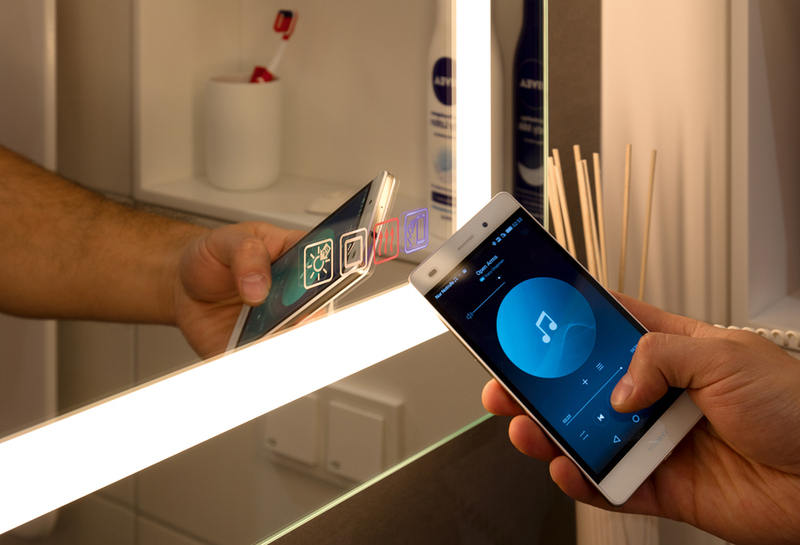 The new Häfele mirror is a product with multiple functions: it is a mirror, of course, but it is also a multimedia tool. 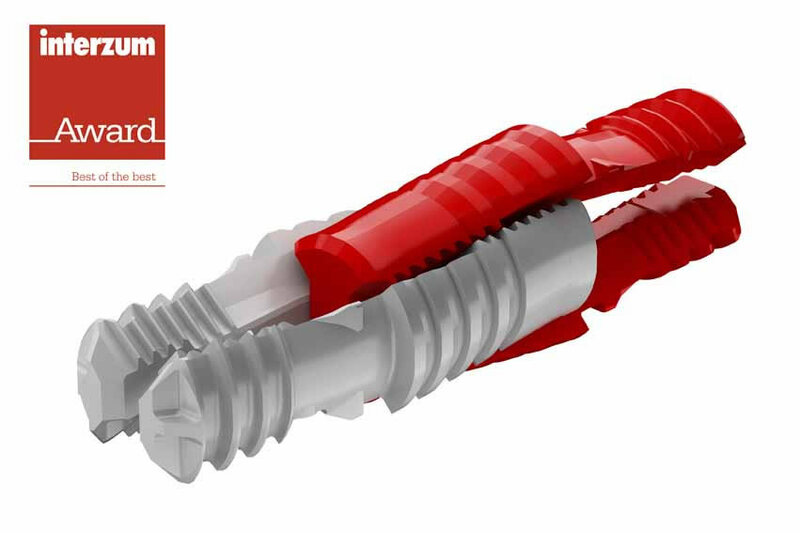 In fact, it combines four functions in a single product of excellent quality. The mirror unit is equipped with direct light, particularly suitable for make-up because it effectively reduces the shadows that are projected onto the face. 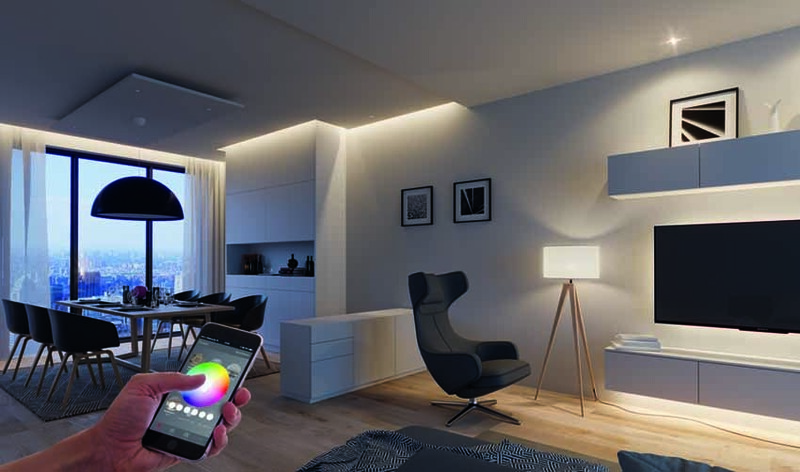 Indirect lighting, on the other hand, contributes to providing the right atmosphere thanks to the audio components that can be controlled via a tablet or smartphone. The mirror is also equipped with demisting function, which prevents the glass from tarnishing in particular conditions. After 45 minutes the function is automatically deactivated, entering standby mode. 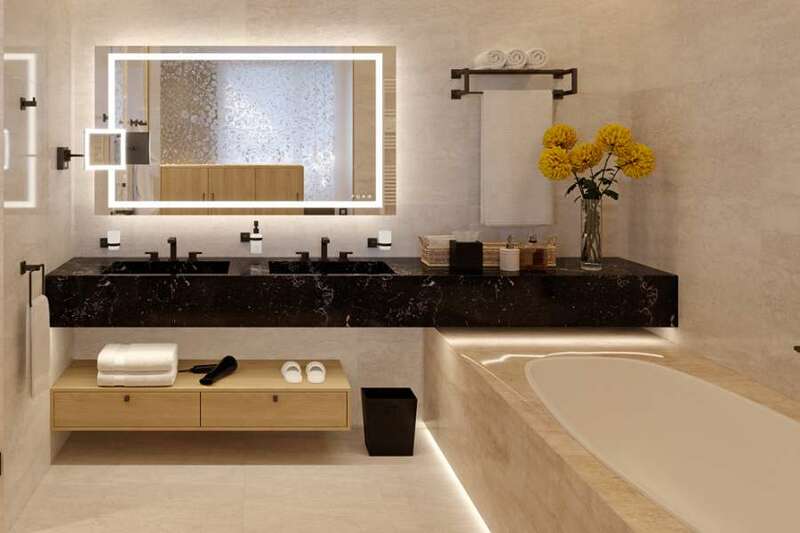 Its elegant design and the convenience of the integrated functions make this mirror perfect both in a hotel room and in a domestic bathroom. The front light is equipped with a scene memorization function, an above-average colour rendering index and the colour temperature can be changed from cool to warm white. 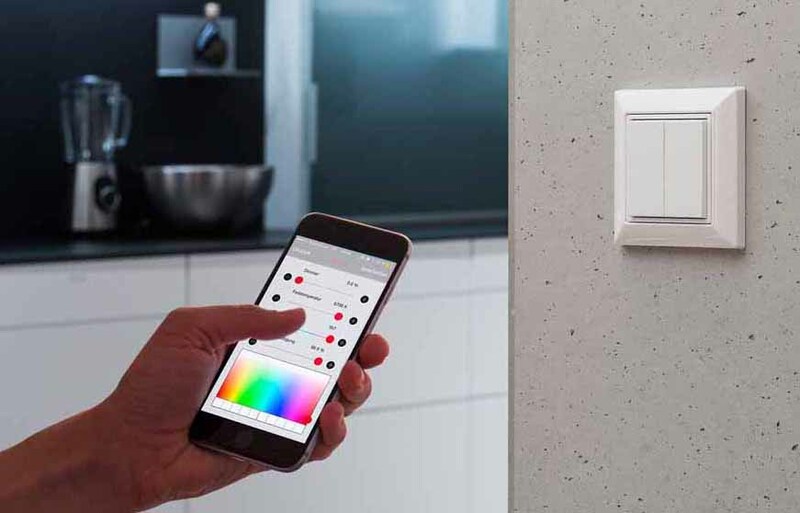 The Sound System is controlled via smartphone or tablet via Bluetooth; the light and demisting control functions are managed using the backlit touch keys. The product is certified with IP44 protection against splashes of water. The Häfele multifunction mirror is available in the following dimensions: 900 x 600 mm, 900 x 900 mm and 1200 x 900 mm. 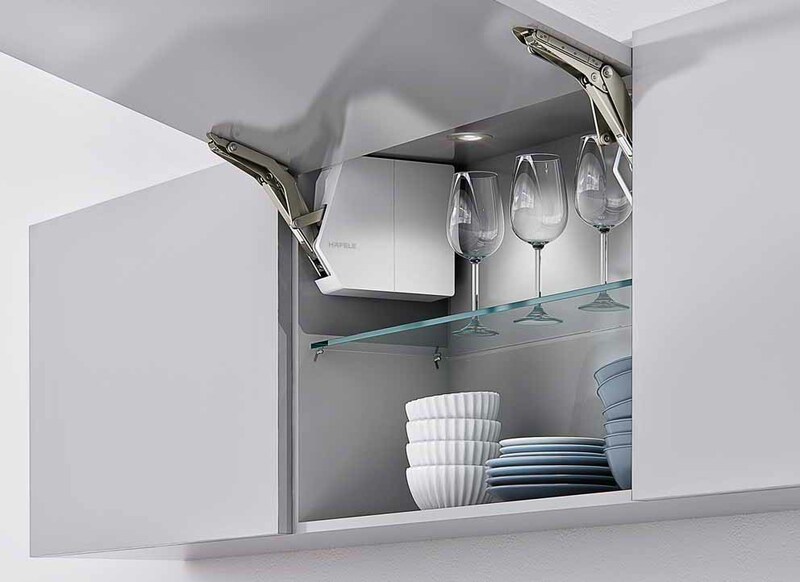 It is easy to install because the mirror unit, developed entirely by Häfele and made up of over 65 individual components, is delivered pre-assembled. This product was awarded the Top Hotel Star Award 2018 in the Design category. Häfele will present the new Häfele Connect system brand and the third generation of the Loox LED lighting system at Architect@Work Milan 2017. 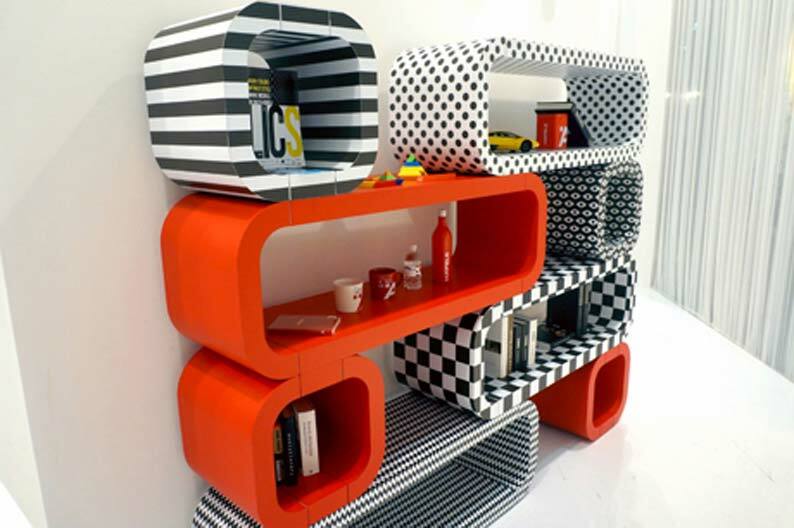 Häfele presents new products, innovative and smart ideas for the digital networking of furniture and rooms focused on the mega trends “Micro Living” and the “Smart Home”. Häfele participates to the Milan Design Week in two events realized by the architect Simone Micheli: "Heart's Serviced Apartments" and "(3S) X THd = three suites for Townhouse Duomo." 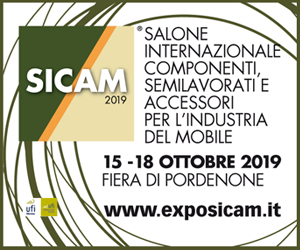 Häfele will propose to Sicam a number of innovations in the field of sliding, folding doors, drawer systems, junctions and lighting systems and mobile audio systems. Häfele participated as a technical sponsor at the "Luxury Italian Contract Style" exhibition designed by the architect Simone Micheli to celebrate the excellence of Italian design. 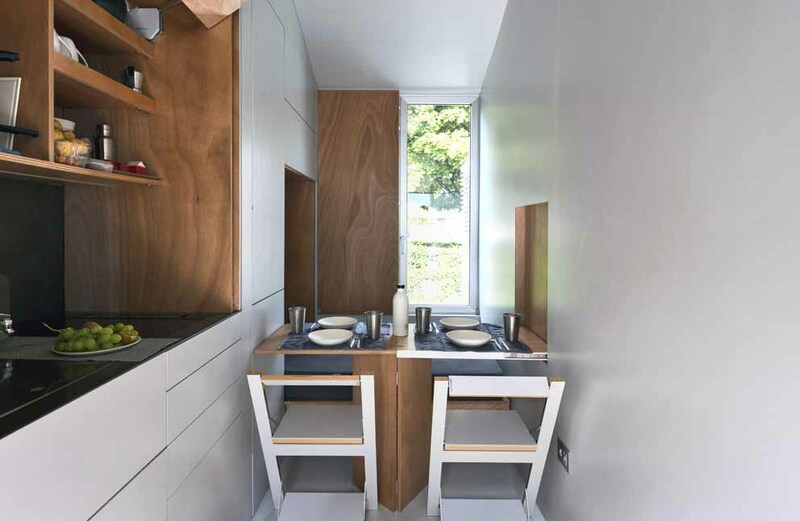 At the Fuorisalone 2018 he arrives aVOID powered by Häfele and Schüco, the Italian mini-home that revolutionizes the concept of micro living, designed by architect Leonardo Di Chiara. 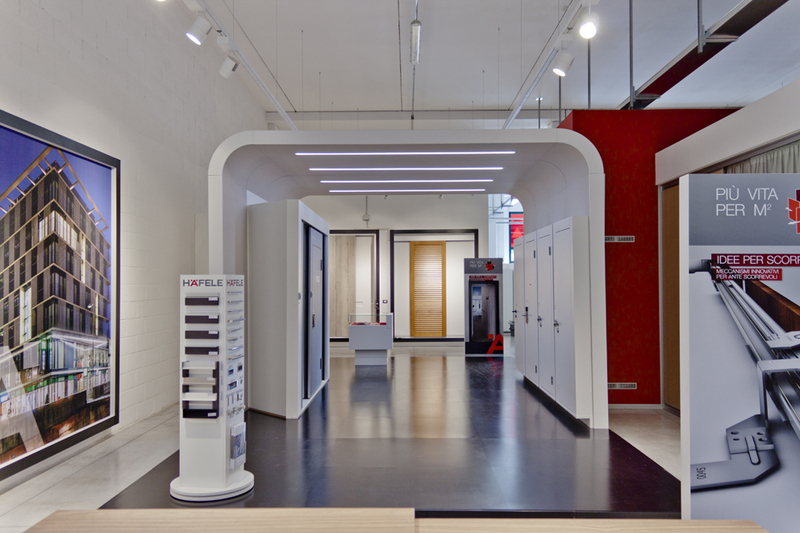 The Häfele showroom in Pesaro is renewed in its contents and design to be a space open to architects, designers and furniture makers, where they can find new solutions together with the technical and sales staff. Häfele will present preview to Sicam 2018 the wireless wall switch BLE without battery which doesn’t require any kind of maintenance.